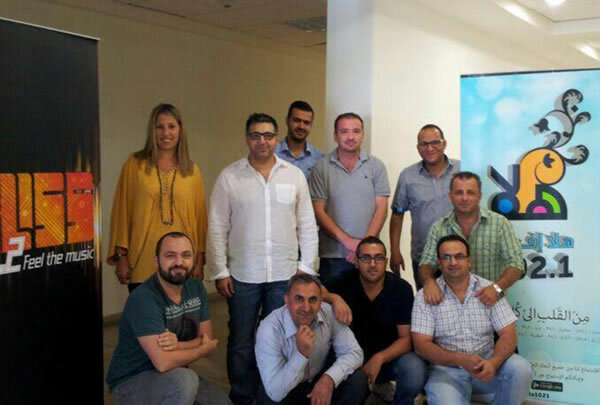 RCS’ Angela Poyet with our new friends at Hala FM and Bliss in Jordan, working now with GSelector4 and Zetta, great radio around the world with RCS. 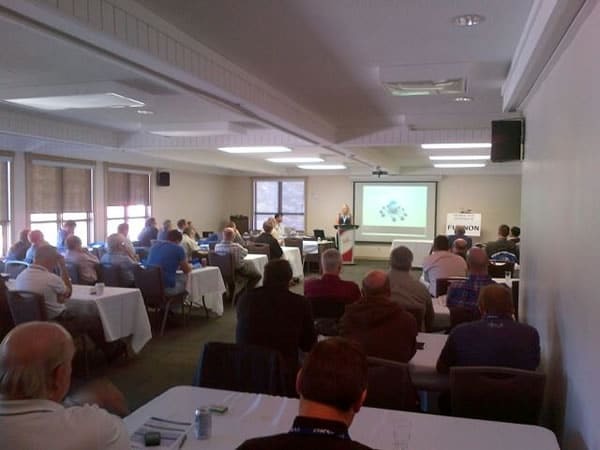 Barrie, Ontario – Full house at CCBE while Diana Stokey presented. 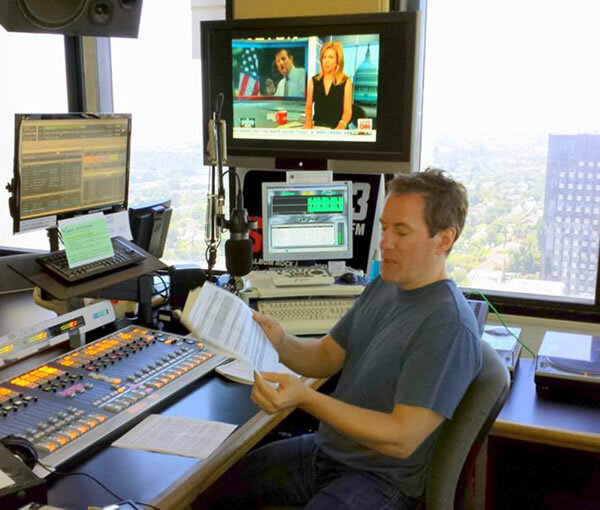 The 62nd annual gathering brings together the best of Canada’s broadcasters. 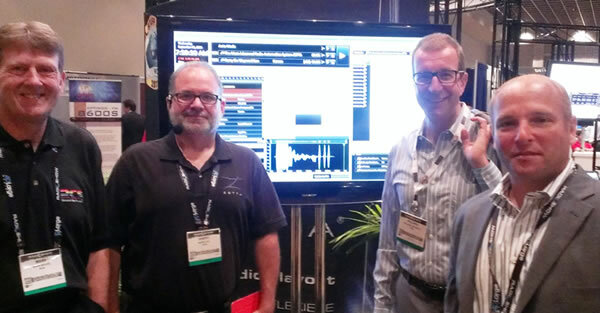 The guys of RCS in front of the Glowing Screen of Zetta… Mark Bolke, Barry Hill, Philippe Generali and Neal Perchuk. 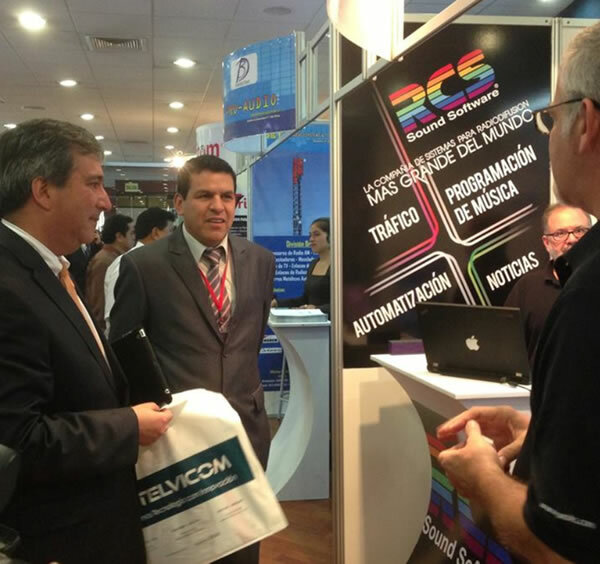 Peru’s Minister of Communications (on the left), Mr. Raul Ricardo Perez Reyes Espejo visiting our booth at ExpoTec Peru. “The Sound’s” afternoon jock, Andy Chanley, using Zetta – at KSWD-FM 100.3 The Sound.